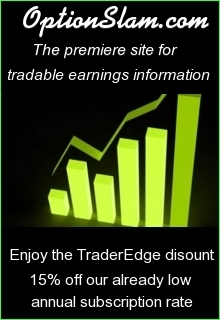 Proprietary Trader in options, futures, (indices, energy, metals, meats, grains, softs and currencies), stocks, and ETFs using both systematic and discretionary trading strategies. All models are based on technical and fundamental research and are used to implement both directional and non-directional strategies. President of Carolina Capital Advisors, Inc. 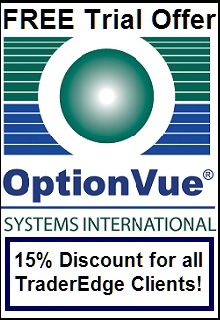 Developed neural network forecasting, risk management, and valuation systems for institutional investment advisors. 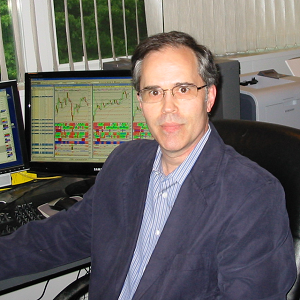 Created specialized risk control and valuation algorithms and used those tools to build the business to over $13 Billion in institutional assets in ten years - becoming the second largest manager of US dollar denominated fixed income indexed assets. 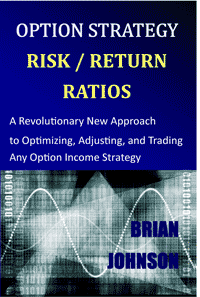 The risk/return ratios introduced in this book allow traders to evaluate, compare, adjust, and even optimize any option income strategy, on any underlying security, in any market environment. 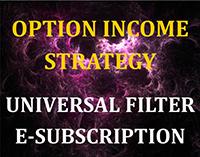 Exploiting Earnings Volatility introduces an innovative new framework for evaluating, optimizing, and trading option strategies to profit from earnings-related pricing anomalies. 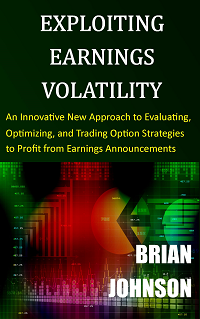 This technique for estimating the expected changes in options implied volatility before and immediately after the release of quarterly earnings can also help you identify undervalued and overvalued options. It also can be used to estimate the forward term structure of implied volatility. 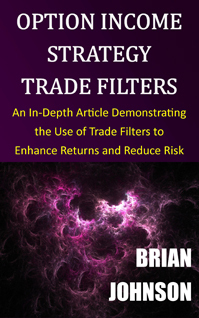 The article explains how to use directional volatilities to find the best strike prices for selling out-of-the-money vertical spreads. This article evaluates a number of different option strategies for capitalizing on market pull-backs after sustained advances.